Hit the streets of Lockport, New York in ultimate comfort and peace of mind knowing that your Toyota vehicle is equipped with the Toyota AWD System. From snowy New York winters to the rugged back roads, the Toyota AWD System from Basil Toyota will get you safely where you need to go. The Toyota AWD System independently distributes torque to the left and right wheels as needed depending on driving conditions, making it a more fuel-efficient way to achieve a four-wheel-drive handling experience. Tested in the toughest conditions, you can count on the Toyota AWD System to perform. So if you are in the market for a Toyota car or SUV that handles dependably no matter what you throw at it, consider a Toyota vehicle with the Toyota AWD System from Basil Toyota. Visit our Lockport, NY Toyota dealership today and take a test drive in one of our premium Toyota models! The Toyota AWD System from Basil Toyota is perfect for Lockport, NY drivers who like to be in control of the road. 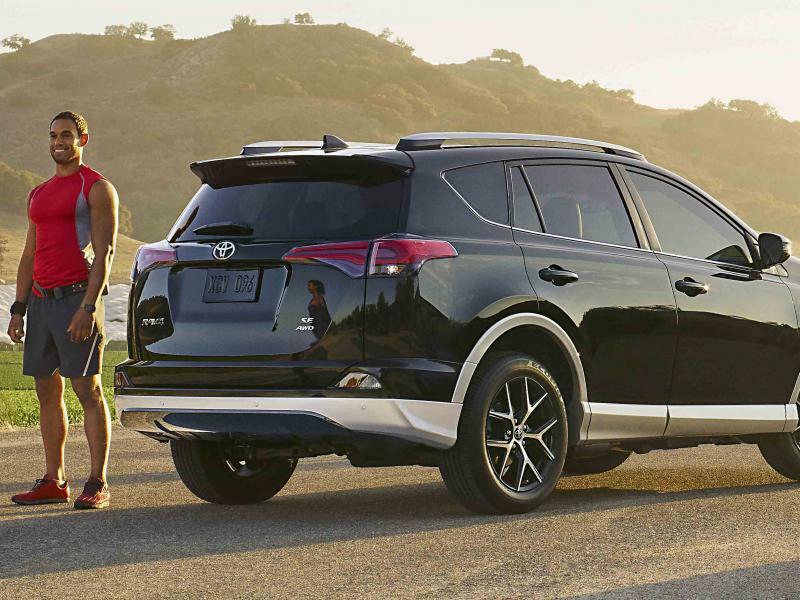 Come test drive a Toyota Highlander or Toyota Highlander hybrid, Toyota Sienna, or a Toyota RAV4. 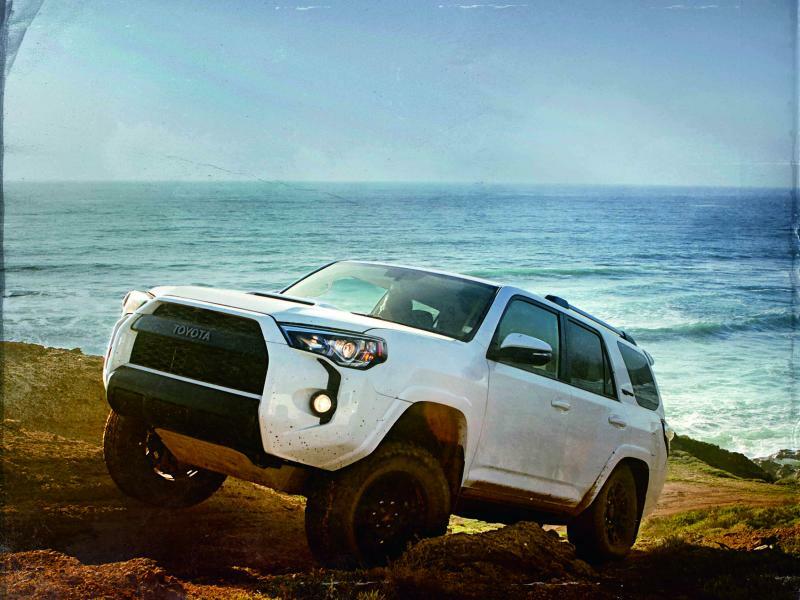 Each of these exceptional vehicles is equipped with the Toyota AWD System, along with a number of other features that make them both fun to drive and well-suited for your busy lifestyle. From your day-to-day driving needs to your backcountry adventures, the Toyota AWD System has got you covered. Call our Lockport, NY Toyota dealership to learn more about how we can maintain your Toyota AWD System with regular vehicle maintenance from our auto service center. At Basil Toyota, not only do we offer dependable Toyota models to buy, we provide a variety of auto financing options to help you save time and money. Let our Lockport, NY auto financing center pair you with the flexible auto loan, Toyota lease option, or dealership special that best fits your budget. Not sure what to do with your current vehicle? We can help you value your trade-in and turn your car into cash. Visit our Lockport, NY auto financing center today to speak with one of our experts and see how Basil Toyota can help you save!